With their vintage recreations now totalling fifty, Thierry Wasser and Frèdèric Sacone have allowed perfume fans to experience some of Guerlain's most famous fragrances. Obviously choices have to be made, and not all of the perfumes can be included. One of those which is missing is Lavande. It might not sound very impressive, but unraveling the truth has made me realise just how special it really is. My interest in Lavande began because of contradictions that littered various blogs and websites. Nothing about this old girl seemed to add up. There were various release dates, various ingredients and even various creators. So I thought it was time to rediscover this forgotten gem, and maybe try a recreation of my own. The first year that Lavande is blogged as being released is 1840. Now, in 1828 Guerlain released Lavande Aux Milles Fleurs and Double Distilled Lavender Water, both by the wonderful Aimé Guerlain, but neither of these have anything to do with Lavande. 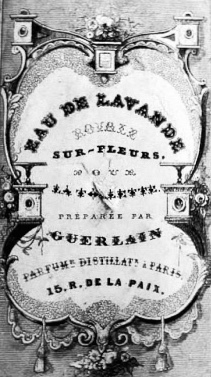 I cannot find any reference to the fragrance in 1840, apart from a label for Eau de Lavanade, which would probably have been an update of the water. Also, a description of the ingredients used places it firmly after the groundbreaking Jicky. The second dating of 1920 seems much more probable and appears to have be based on the bottle and box designs that have survived. Again there is no public reference to this fragrance, but I think we can safely assume that it's availability did indeed fall between 1920 and 1950. So, that would mean that it would be attributed to Jacques Guerlain? You see, answering one question creates another. Any descriptions of the scent have always noted that a first impression of bright citrus is unusually fleeting before it opens onto a very prominent lavender, as you would expect. 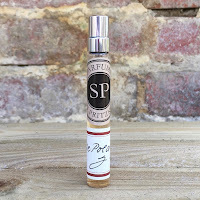 What is most notable, and an indication to the period it was created, is that the dry-down is a distinctly earthy affair with a definite chypre accord. 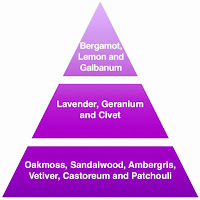 Remember, Chypre by Coty came out in 1917, Mitsouko by Guerlain in 1919, and as it was an immensely popular style it would seem obvious that Guerlain would take the timeless lavender and combine it with the famous oakmoss, patchouli and labdanum accord. Unfortunately samples of the fragrance are almost impossible to come by. So, armed with various descriptions, suggested ingredients and experience of working with these classics I flew to Grasse to try and create something approaching Lavande. 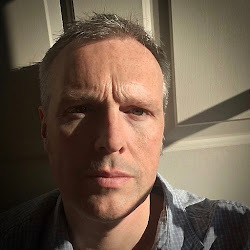 The normal Chypre accord was the starting point but instead of labdanum I used castoreum and civet, because some descriptions had spoken of an animalic warmth in the dry-down. The largest part of the formula was dedicated to lavender, although geranium was also there for support. 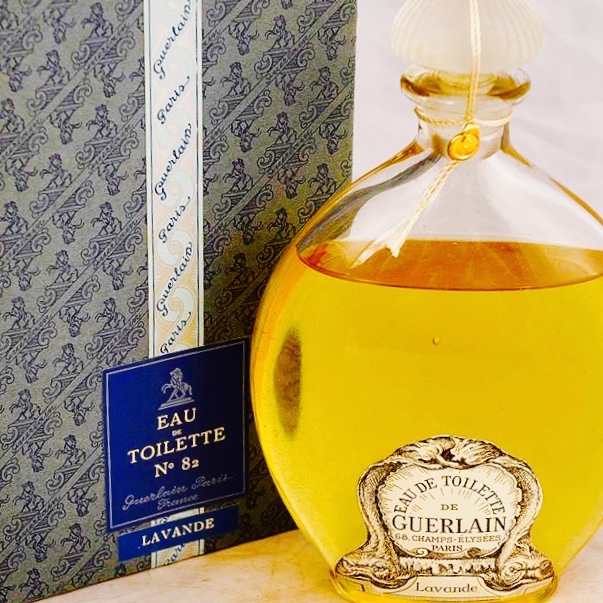 That fleeting citrus top was mainly Calabrian bergamot, although the fresh scent of your hand brushing the plant is provided by galbanum, Guerlain's favourite green note and a key ingredient of the 1933 Vol de Nuit. So, my version of Lavande begins with an open-air crispness before settling on the floral lavender. As the fragrance develops it deepens to reveal a dark Mitsouko earthiness, like brushing your hand on the shaded underside of the lavender bush. The depth screams vintage, but remember, it was created based on other people's sense of smell. Maybe one day we will be able to try the original?